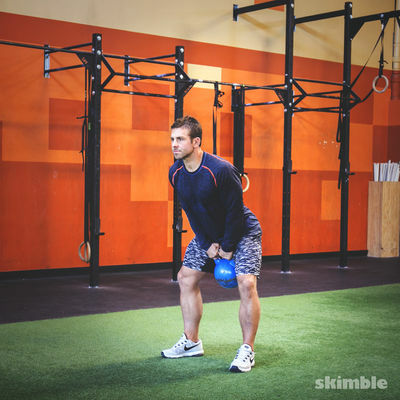 The best way to tone those arms is strength training. 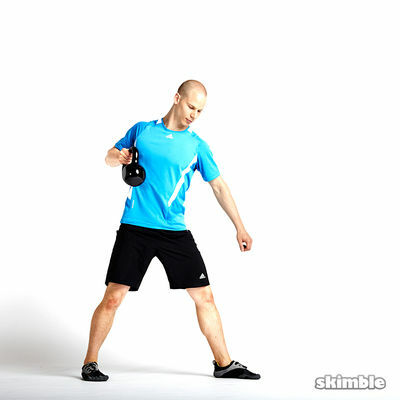 This powerful kettlebell routine will get you in tip-top shape. 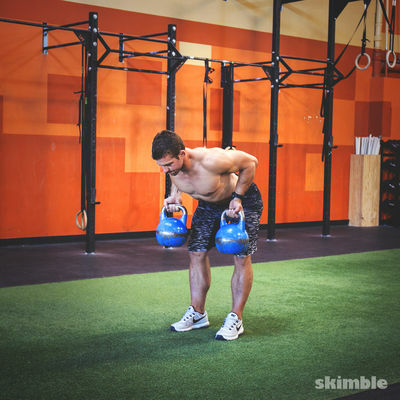 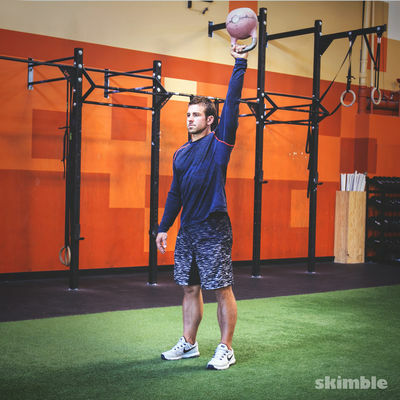 Grab a pair kettlebell, but let's start with one and work the basics. 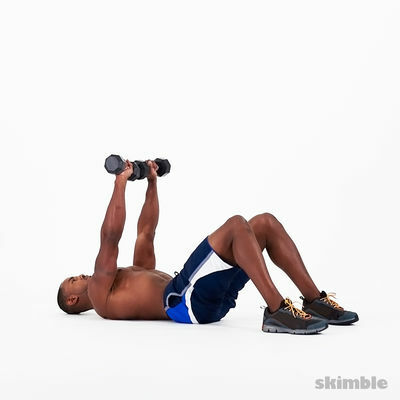 Set 3 bent over rows should be right arm shoulder presses.